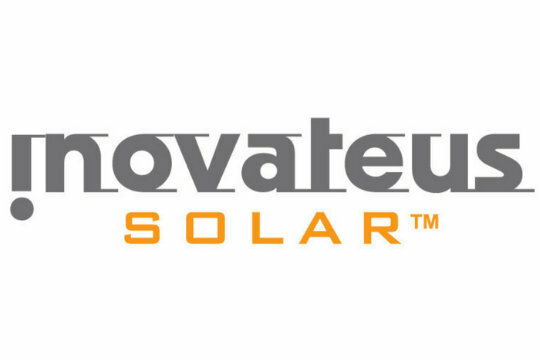 Inovateus Solar, Kenyon Energy and the City of Pratt, Kansas, announced the development of 6-MW solar farm project located on the North East Corner of town. The awarded project will produce 12.6 MWh annually, enough to power 10,000 homes and offsetting over 23 million tons of CO2 emissions. “The City of Pratt is a highly diverse community moving in a progressive direction, supporting extensive growth and business opportunities. 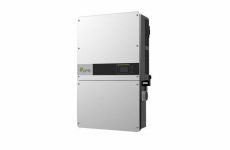 For these reasons, we are very pleased to announce our partnership with Inovateus Solar to lead in our region with the utilization of clean energy sources,” said Doug Meyer, Mayor of Pratt. The construction of the solar project will start in June and is expected to begin commercial operation in January, 2019. The project is contracted under a 15-year power purchase agreement, with Pratt’s utility power plant for 100% of the array’s output. Construction will be managed by Inovateus. Another benefit from this project is to provide Pratt Community College with assistance in the development of a solar program. “We are impressed by the enthusiasm expressed by city officials as well as Pratt Community College in the creation of a solar program. 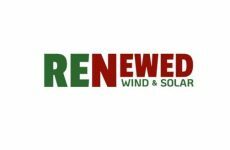 This aligns really well with our core values to continue educating and promoting the use of solar technologies,” said Jordan Richardson, Business Development Manager at Inovateus Solar.